If you liked this show, you should follow New York Markets Live. Your host Miguel Perez-Santalla, Vice President of BullionVault is joined by Chris Noyes and entrepreneur in the precious metals industry. 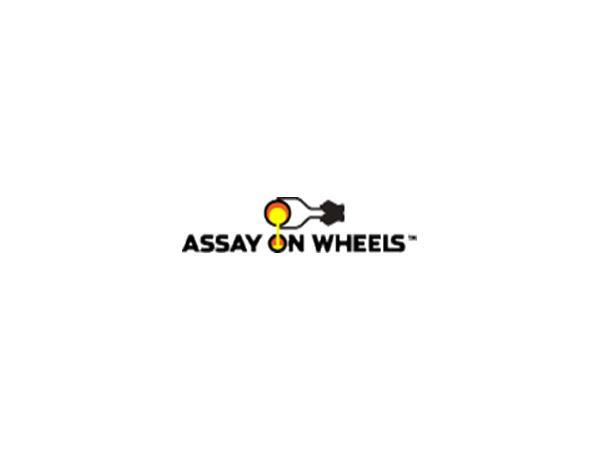 We will discuss Assay On Wheels® an innovative logistics based scrap jewelry aggregator in the precious metals industry. Chris will give us an overview of the process and how it is done with the customer present inside the van. We will discuss their business plan and franchise for this patent protected business model. 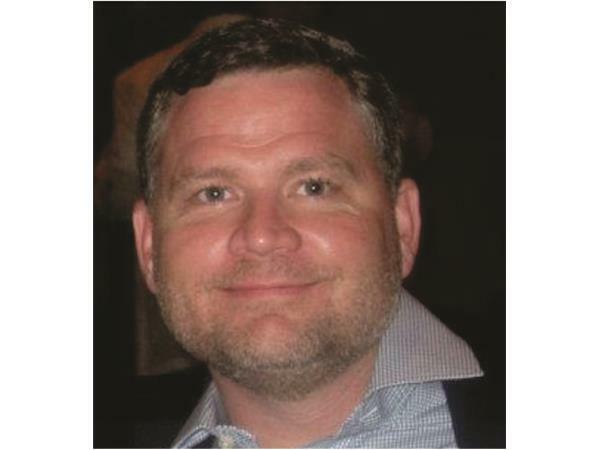 Chris Noyes is an innovative executive with the ability to lead diverse teams of professionals to new levels of success in an array of highly competitive industries. He has an impressive 18-year track record in new business development. His first entrepreneurial endeavor matured into the largest chain of gold buying stores in Virginia. Since then he has founded and is involved with many interconnected businesses: President and CEO of Noyes Britt Bouche Inc. (Research and Development Company), President and CEO of Clearly-You Inc. (innovative jewelry line), Managing Member of AOW Operating North America LLC, DBA Assay on Wheels®, and Vice President of Blackwater Glass Inc. (glass blowing company). New York Markets Live brings you valuable insight on the markets so you can make smart investing decisions. Call in with questions. 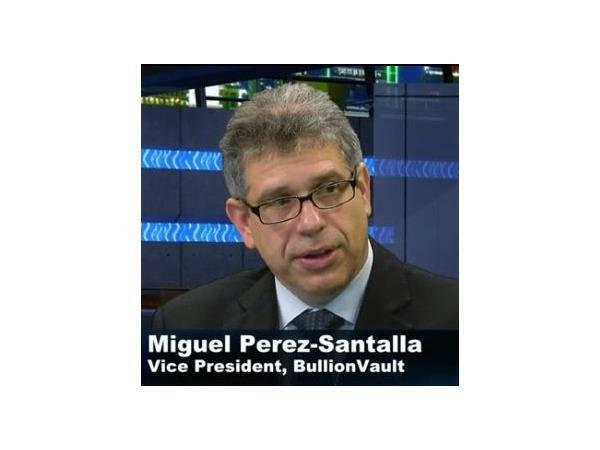 A passionate advocate for retail investors and a regular speaker at industry and media events, Miguel Perez-Santalla has more than 30 years’ experience in the precious metals business. 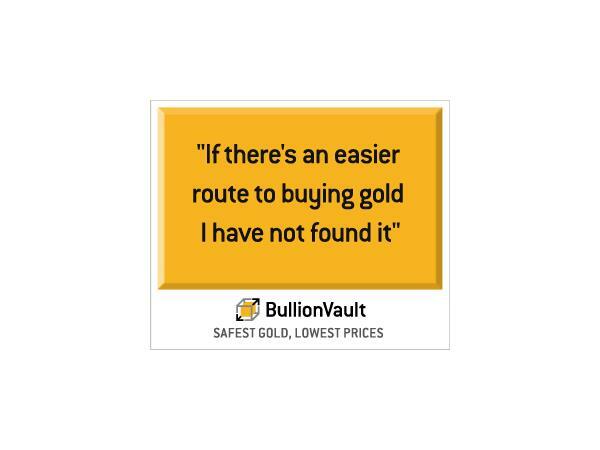 He is a Vice President of BullionVault, the world’s largest precious metals exchange for gold and silver.